With celebrities like football hunk David Beckham and NBA legend Lebron James among his portfolio, you could say Gabe Shum is an artist to the stars when it comes to needles and ink. 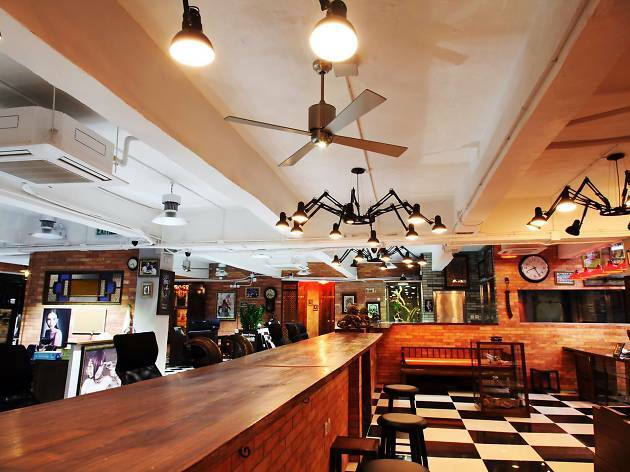 Shum, owner of Freedom Tattoo in To Kwa Wan, says his shop – supposedly Asia’s largest tattoo parlour – is inspired by 1950s and 60s decor, with a fusion of Asian and Western touches. 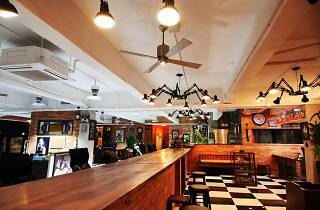 He has more than 30 years of experience and is an all-rounder when it comes to his work. Prices from $1,000 to $2,000.